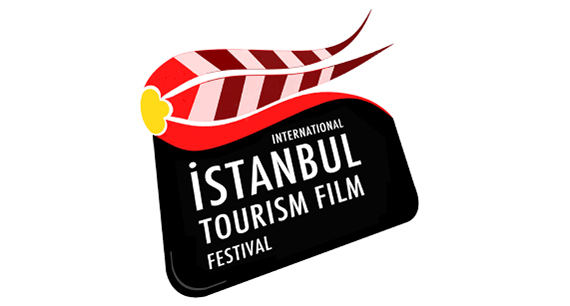 “İstanbul International Tourism Film Festival is a cultural event about tourism films that takes place every year in İstanbul. 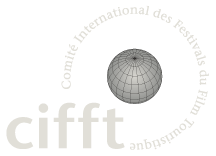 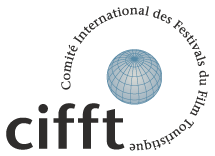 The festival aims to help these films find a broader international audience. 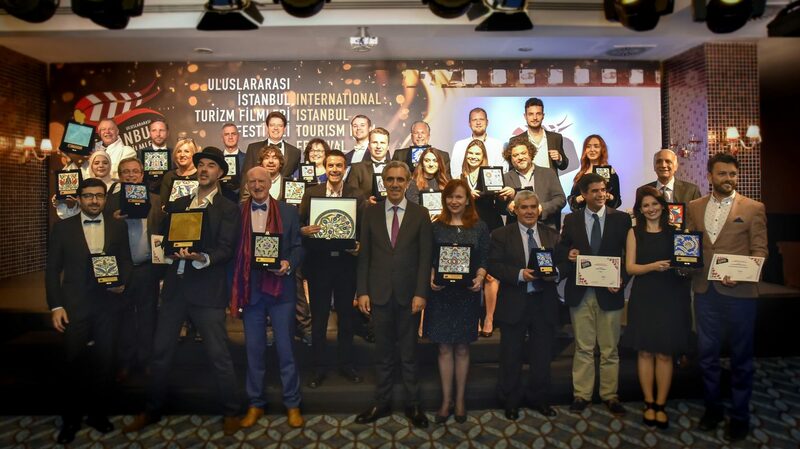 Turkey, with its historical cities, numerous scenic and historical beauties is a magnificently unique country that has been homeland to many civilizations from past to present and still continues to be home to residents from all over the world. 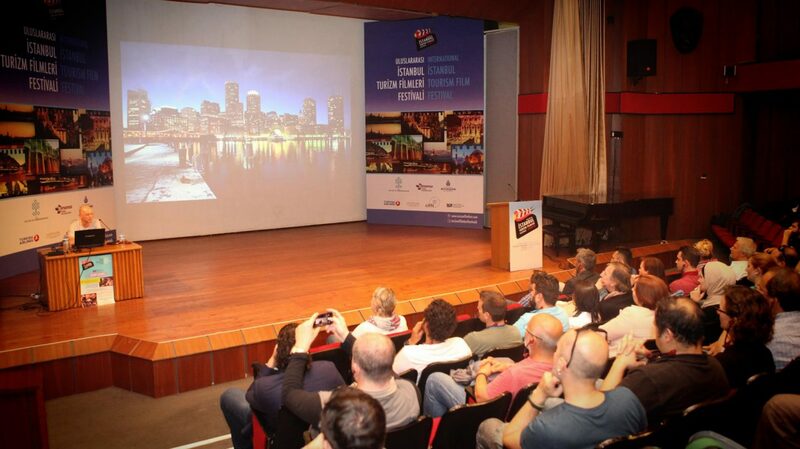 Additionally now, Turkey will be honored for hosting to International Tourism Film Festival.